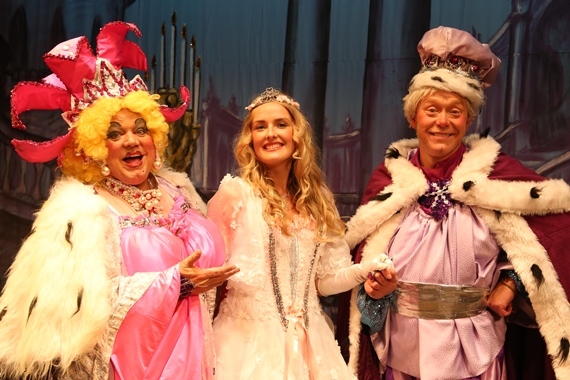 Sleeping Beauty Pantomime Launch is a resounding success….Ohhh yes it is! 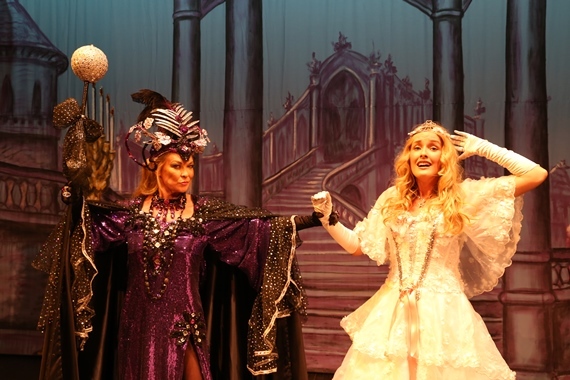 The Plaza has become the North West’s home for the greatest in festive family pantomime entertainment with packed performances thrilling audiences of all ages with an affordable yule tide treat that is perfect for all ages to enjoy. 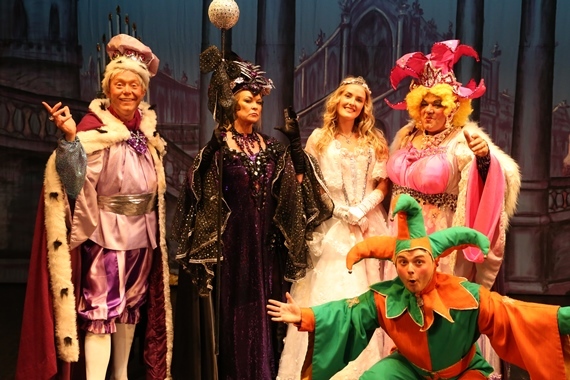 As countdown begins towards this year’s sensational pantomime family treat SLEEPING BEAUTY which runs from Friday 30th November 2018 until Sunday 6th January 2019, the stars of the show TED ROBBINS alongside CLAIRE KING and their supporting cast were magically transported to The Plaza in the heart of Mersey Square in Stockport from Pantoland to be met with a rapturous welcome by everyone who attended a very special Press & Groups Launch. New faces on The Plaza stage included ROBERT LAUGHLIN an actor with an amazing biography of extensive theatre roles who joins the cast this year as King Ferdinand to add to his repertoire of pantomime characters which have included The Emperor of China, Pantomime Villains and most recently King Rat which he played in Middlesbrough. 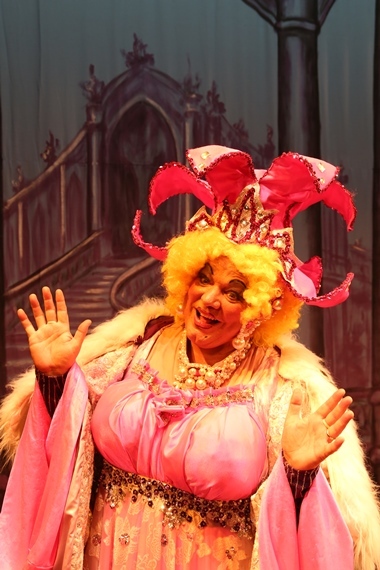 Alongside Robert our beautiful Sleeping Beauty is making her debut as a member of The Plaza pantomime cast and this titular role will be played by ANNELIES WILLIAMS who with her varied career in filming and musical theatre is perfect for this wonderful role. 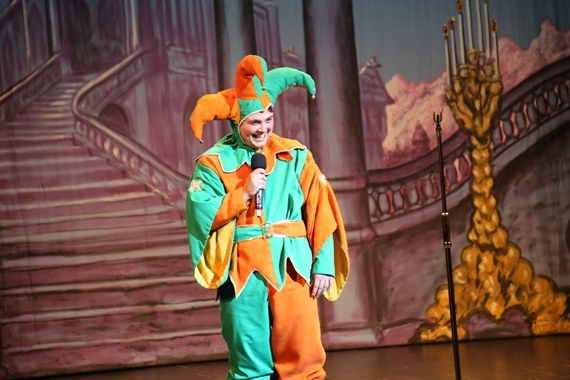 The Plaza always has cast members that are taken to the very heart of our audiences joining in with the festive fun so the first member of the cast to be returning to The Plaza is the magnificent and very funny BRADLEY THOMPSON who is a huge hit with Plaza audiences with his loveable charm and perfect comic timing and audiences will once again be in raptures as he adds colour and fun to the role of Jangles The Jester. 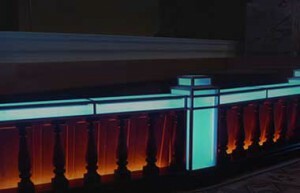 Also returning to The Plaza is CLAIRE KING, a television and theatre star loved by millions who last appeared at The Plaza after the venue had its restoration in 2009. 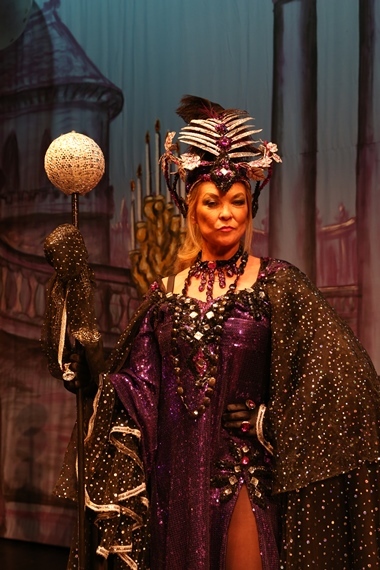 In Sleeping Beauty, Claire will be playing the ultimate nasty role of Carabosse – The Wicked Fairy, a role that we know she will relish if the reaction of the invited audience to today’s launch is anything to go by as they cheered and boo’d in perfect timing and on cue with this versatile magnificent actress who has starred in Emmerdale, Coronation Street and Bad Girls to name just a few of her awe inspiring list of roles. 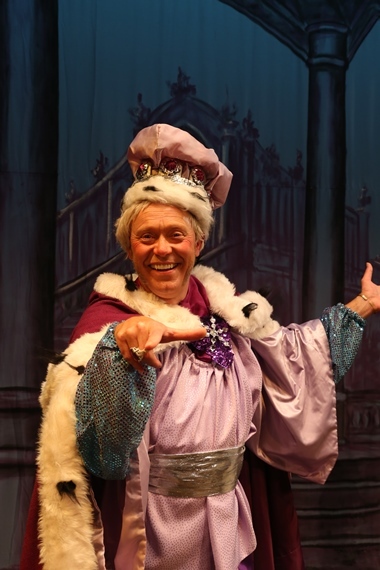 Finally the much loved TED ROBBINS who has a career that spans almost 40 years delighted our audience with his flamboyant role as DAME QUEEN – HERMIONE, making a very welcome return to The Plaza stage where he has starred for what will now be 3 block busting family pantomimes. Ted has an amazing biography and has starred in Phoenix Nights as Den Perry, was ‘The Governor’ in CBBC’s popular children’s series ‘The Slammer’ and for one year stepped away from being one of the nation’s greatest Pantomime Dames to appear on the cobbles of Weatherfield in Coronation Street. 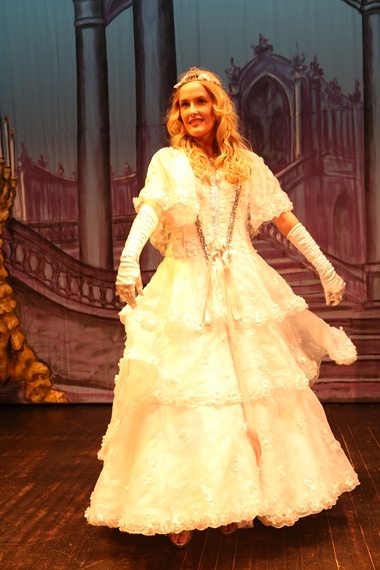 With a Stella cast, sumptuous costumes, a magnificent dragon and staging that ensures that everyone enjoys the greatest affordable family pantomime experience that only The Plaza can provide, this production of Sleeping Beauty is an absolute must for your festive treats as it is only at Pantomime that all ages can come together and share a heart-warming memory that will last a lifetime….oh yes it will!